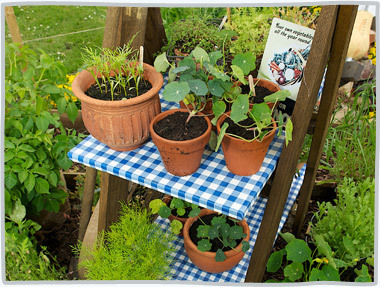 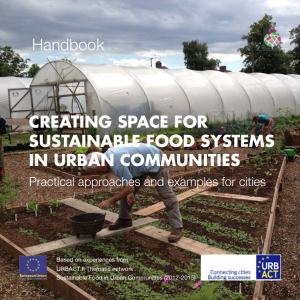 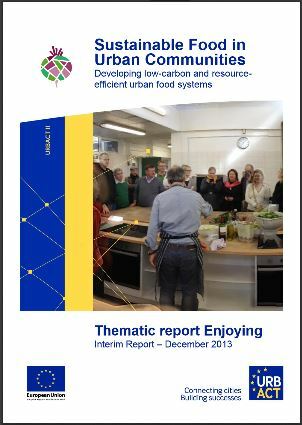 The aim of this handbook is to share the key lessons learnt during the three years of exchanges and experiences of the network; to make it available to other cities and stimulate them to start a similar journey towards a more sustainable and localised food system. 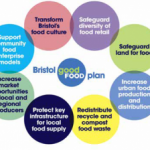 It is our hope that we can inspire other cities to put food on their agenda and that cities across the world will make concrete changes that jointly generate positive impacts and drive sustainable food system reform. 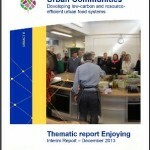 You can read more about the handbook here, and you can download the entire file here. 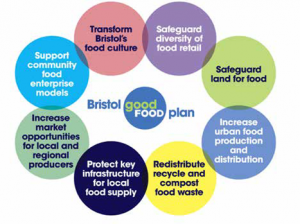 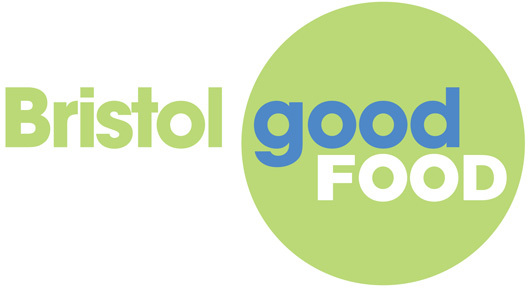 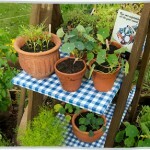 Previous post What Do We Know About the State of Good Food in Bristol?